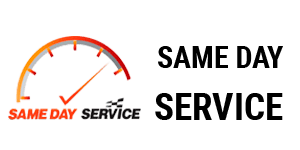 We are excited to offer you quick and reliable service at an affordable price. We proudly serve both residential and commercial customers in the greater Richmond and surrounding communities. 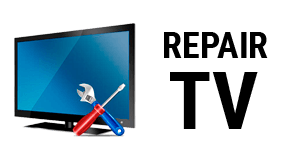 We believe that you, our customer, deserve quality repair and service for your televisions and other electronic devices. Call us at 804-537-0330 today! You can count on our team to take care of your repair needs – day or night. Our service area covers 60 miles from our business office in Richmond, Virginia. 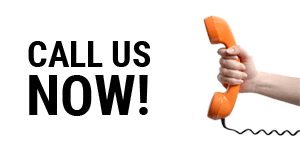 You may call our office at any time, 804-537-0330 or email us at: okelectronicsllc@gmail.com.